Kucoin has delisted 10 digital assets, including bitcoin gold and mobius, and Huobi has put 32 trading pairs on notice. Both exchanges cite issues to do with weak liquidity and trading volume as reasons for their action. But the flurry of delistings also point to how the cryptocurrency market downturn has taken a toll on many altcoins. Tokens are indicted particularly for low liquidity or when the project is faced with the risk of bankruptcy or liquidation, security breaches and other issues. “The exchange may delist … the project (if it) fails to meet the basic liquidity requirements by the end of the observation period,” explains Kucoin on its “special treatment rule” page. Any trading or deposits of the 10 delisted cryptocurrencies has now been suspended, even though withdrawals are permitted for a time. 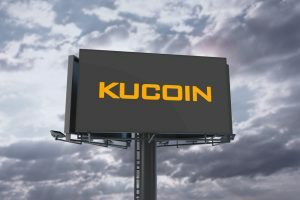 Kucoin said the decision had been taken in order “to provide a solid user experience” on the exchange. 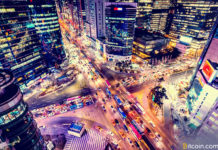 Kucoin is the world’s 54th largest digital currency platform by daily trade volume, with $20.35 million worth of coins traded in the last 24 hours, according to data from Coinmarketcap. 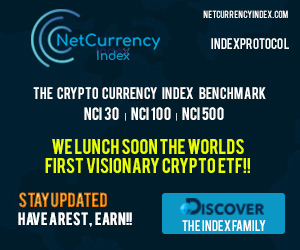 Currently, the exchange offers over 300 token trading pairs. 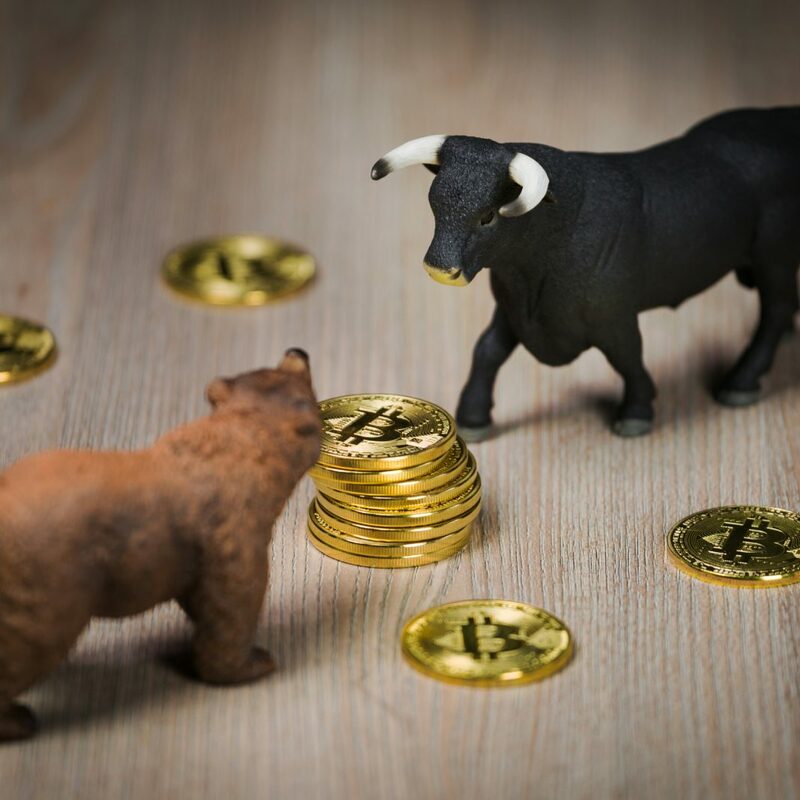 The rout in global cryptocurrency markets this year has left hundreds of altcoins haemorrhaging value against the U.S. dollar and struggling to retain liquidity. Many are down by 90% or more from their all-time high, making the tokens almost worthless in some cases. 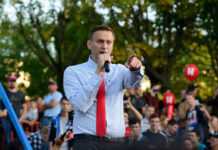 The latest Kucoin purge comes in the same week as an announcement from Huobi, the world’s fourth largest cryptocurrency exchange, that it is planning to remove about 32 digital assets from its platform. The tokens were cited for low trading volume and have been placed in Huobi’s version of the ST risk category. 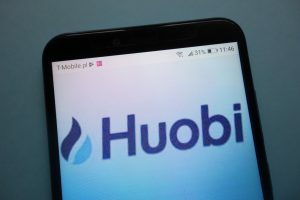 “In order to promote the healthy development of the blockchain industry and protect the legitimate rights and interests of investors, Huobi regularly carries out comprehensive reviews of the listed tokens in accordance with the Token Administration Regulations of Huobi,” said the exchange. 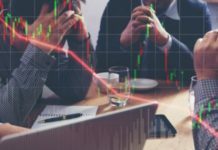 Huobi is to reexamine the affected assets on Dec. 26, and those that fail to meet the listing requirements will effectively be trading under caution, with a real risk of being delisted. Some of the affected tokens include enigma, datum, my token, medishares, wepower, appcoins and bitcapital vendor. Salt, tieron, untrust, quantstamp, medical chain and others are also at risk of being delisted. Do you think more low cap altcoins are in danger of being delisted from major exchanges? Let us know in the comments section below.